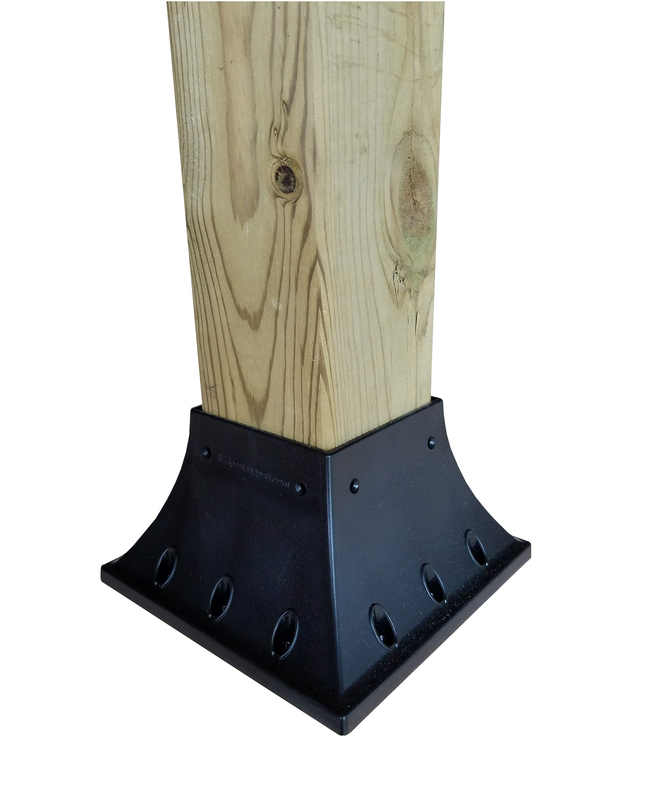 For Maximum Post Height of 36"
deck, porch railing or post mounting. Made from paintable ABS plastic. porch railing or post mounting. 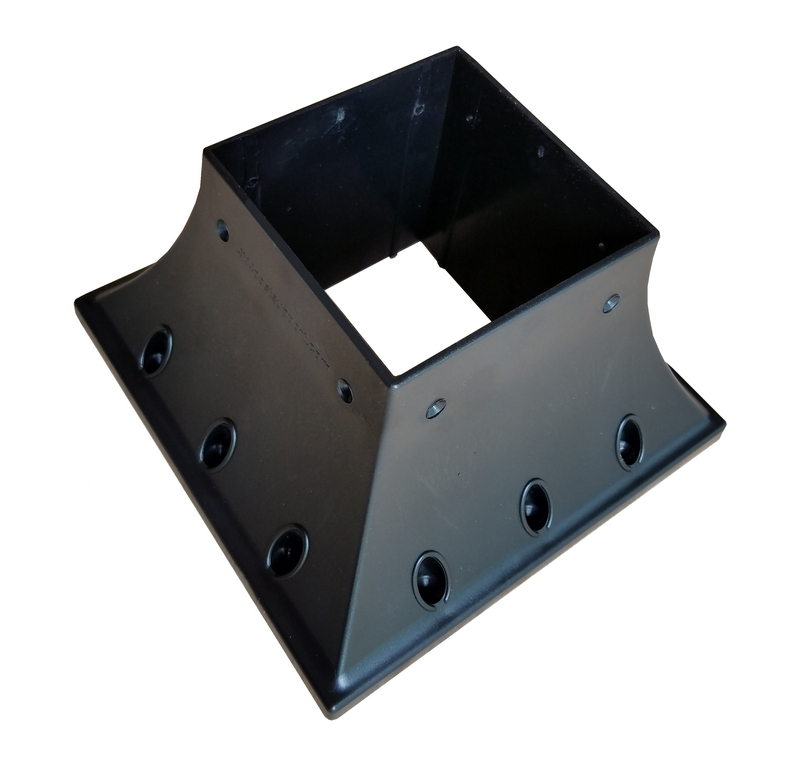 Heavy Duty High Impact ABS Plastic Provides Strength That Last For Decades Under Proper Installation and Use. and #6 Deck Screws on top (top screws can be as short as one inch). 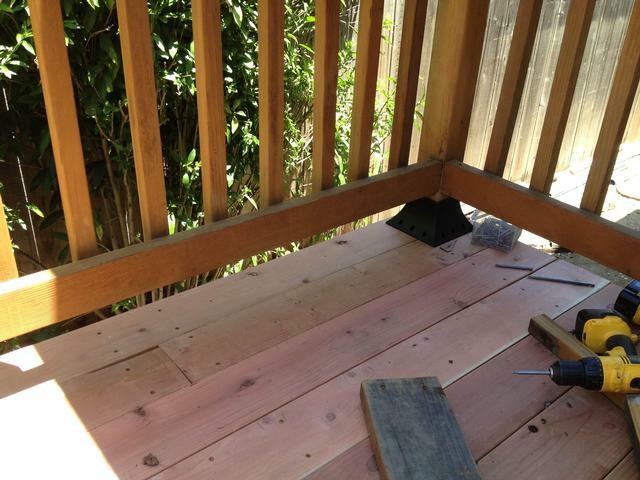 Use proper quality deck screws. * Never Use Drywall Screws. Screws Not Included. *Depending on mills standards some sanding may be required for fit. Proper structural design for safety must be used. Always follow building and safety codes when using post supports. holes for a more appealing look. 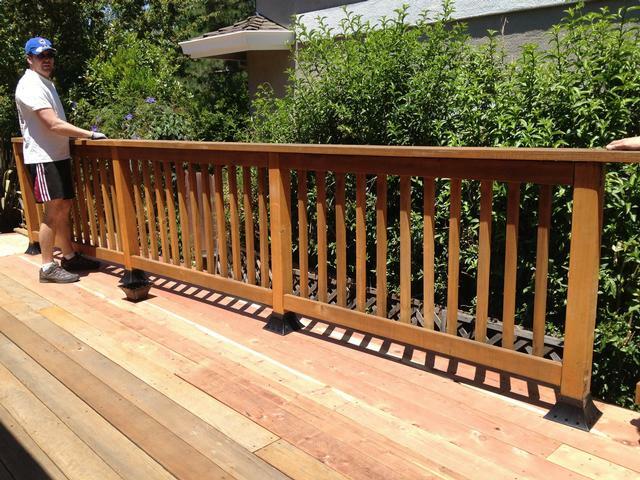 Local building codes are often very specific about the construction of deck railings and posts. In many jurisdictions, deck railings must be between 32 inches and 48 inches in height, maximum space between balusters is 3-1/2 inches, balusters must be larger than ¾ inch and they must not be climbable for child safety. 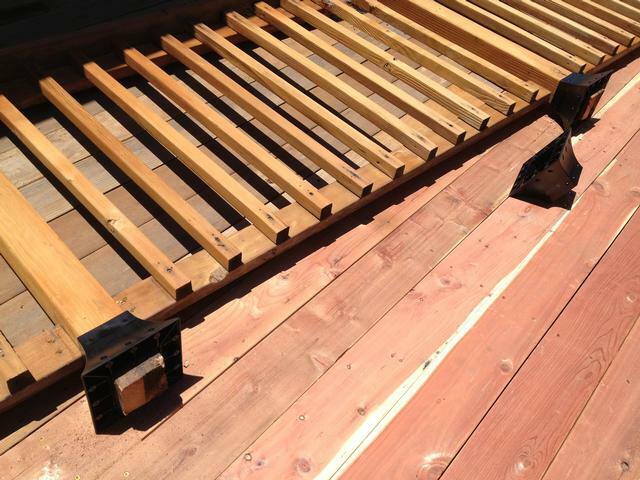 In other locations, there are no building codes for deck railings and it is up to the builder to design and construct for safety. Be certain to check your local building code for proper safety and regulations. Internal support ribbing provides ample strength. Simple yet stylish curves provide pleasing looks. 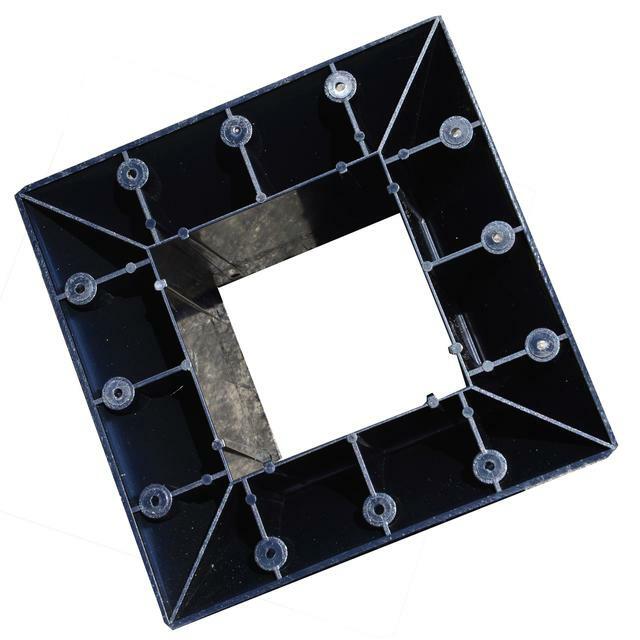 Made of ultra strong ABS plastic that lasts for many decades. 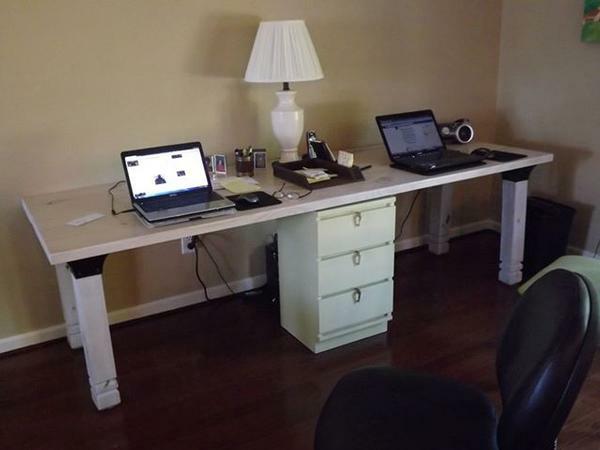 Quickly mounts to posts and deck floor. Easily Make Tables, Benches and other legged items.